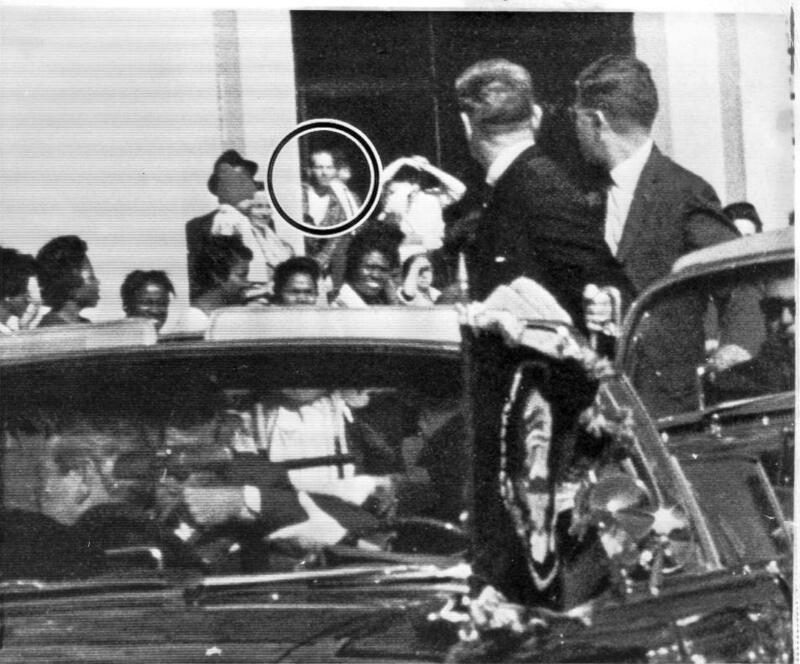 It was determined more than 50 years ago that this was Lovelady. 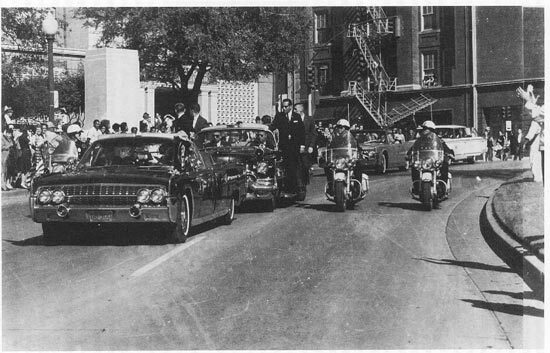 Had it been Oswald, he would have said he was watching the parade, which Doorway Man is doing. Good line up of the witnesses in the doorway, I wrote something similar in my blog last summer, Cinque’s answer? Liars! Some of these researchers will never let go of this, no matter what.